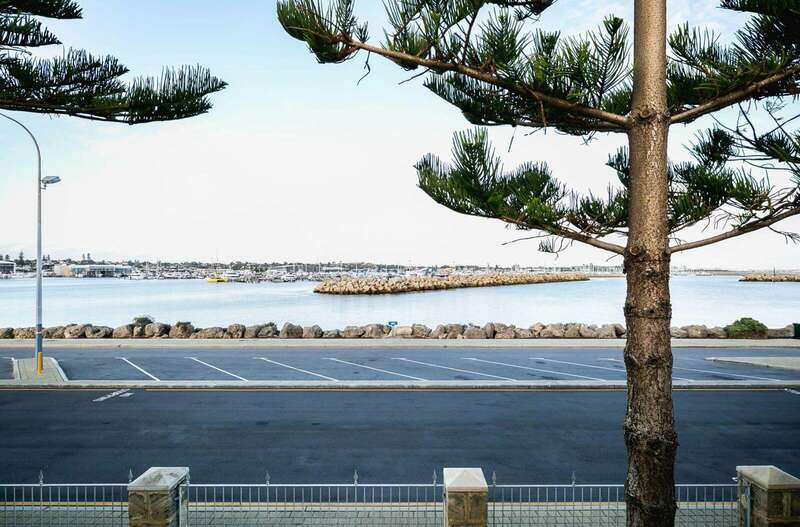 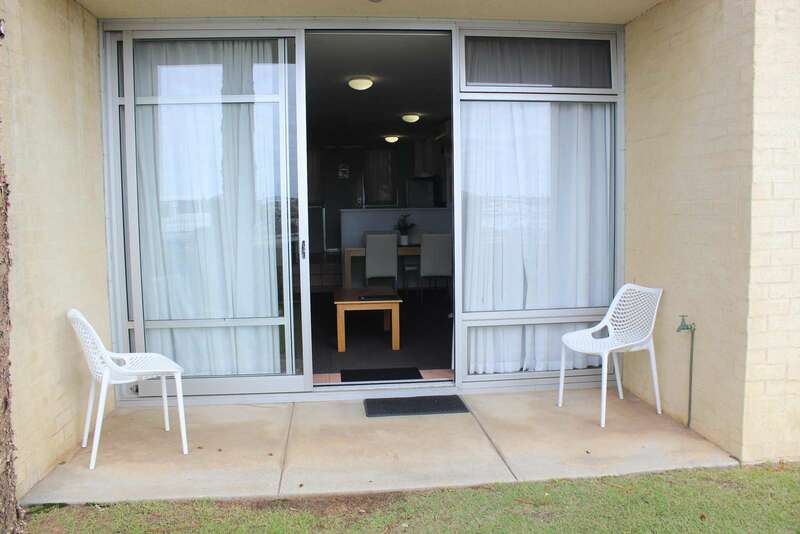 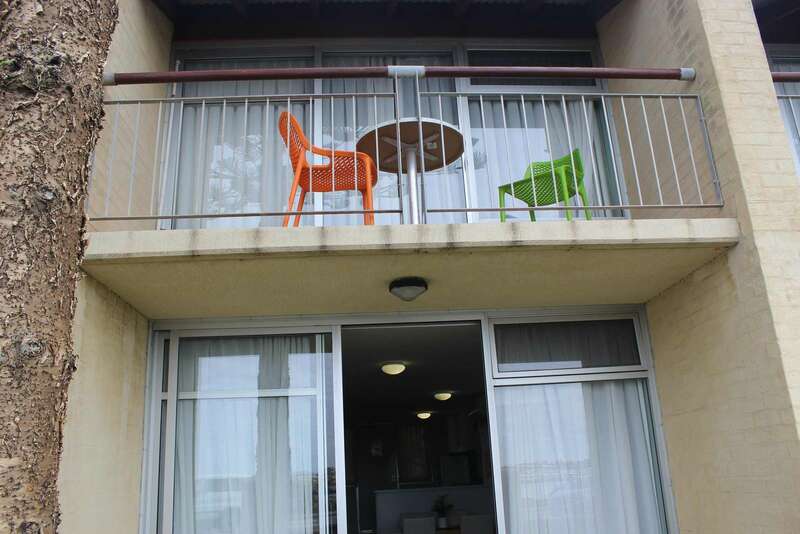 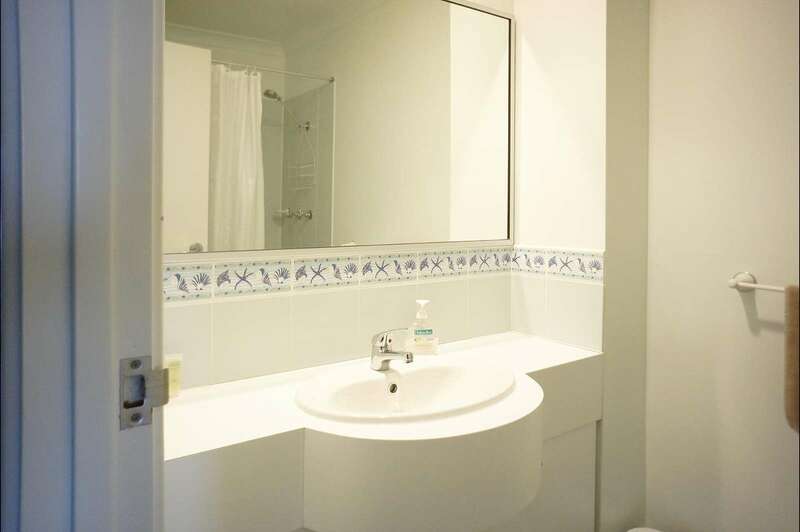 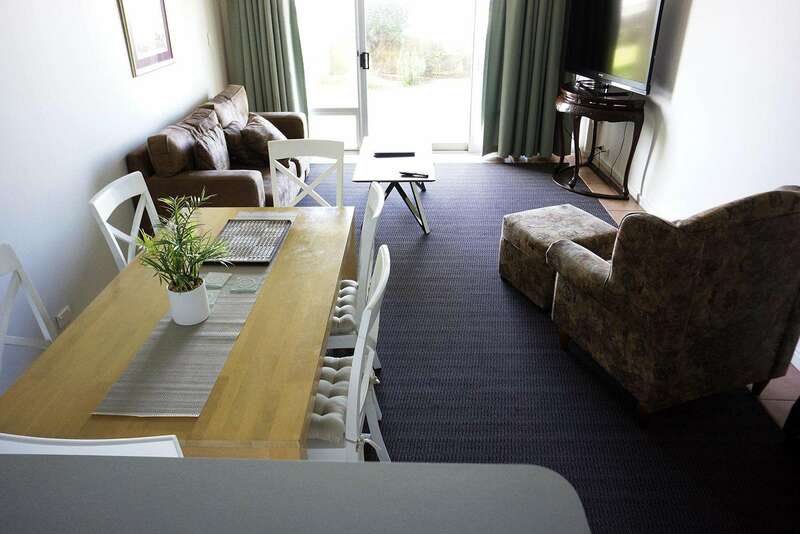 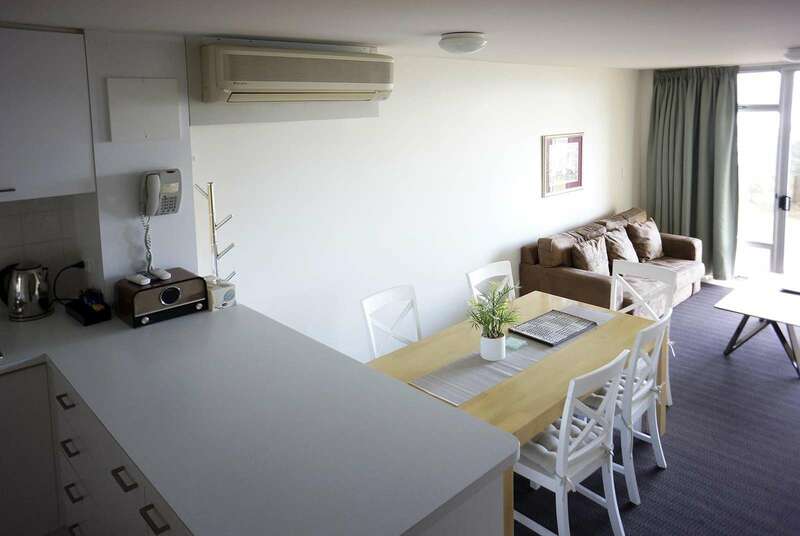 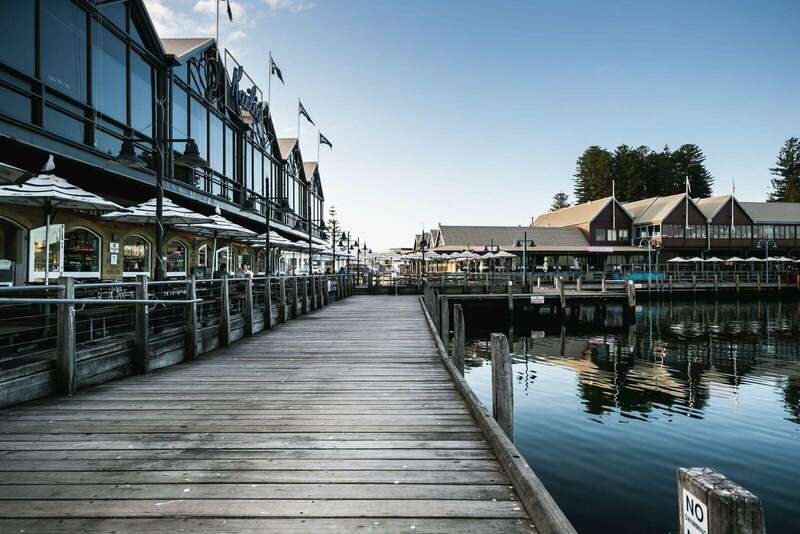 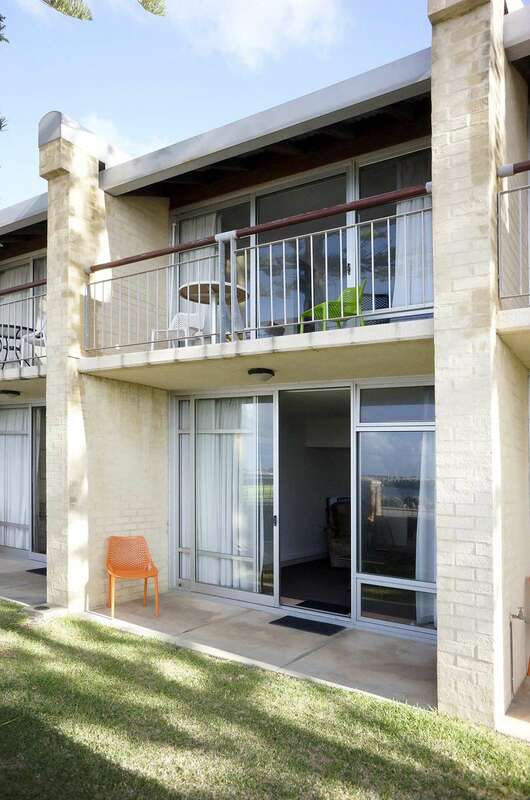 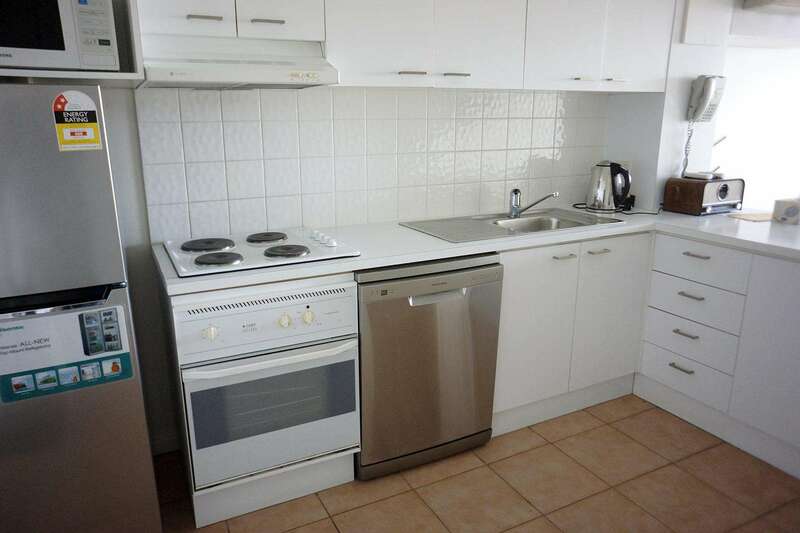 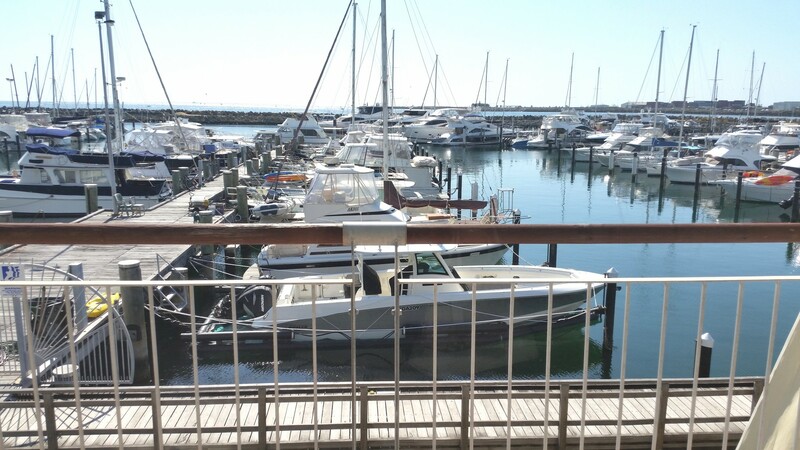 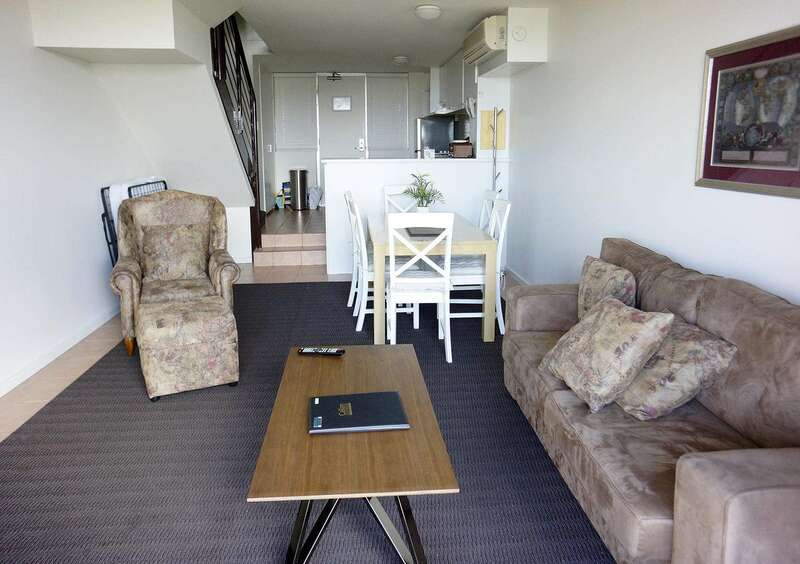 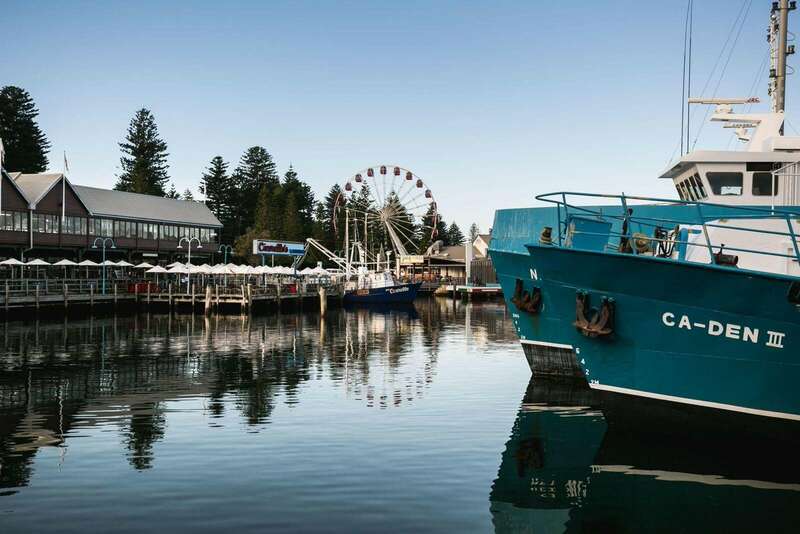 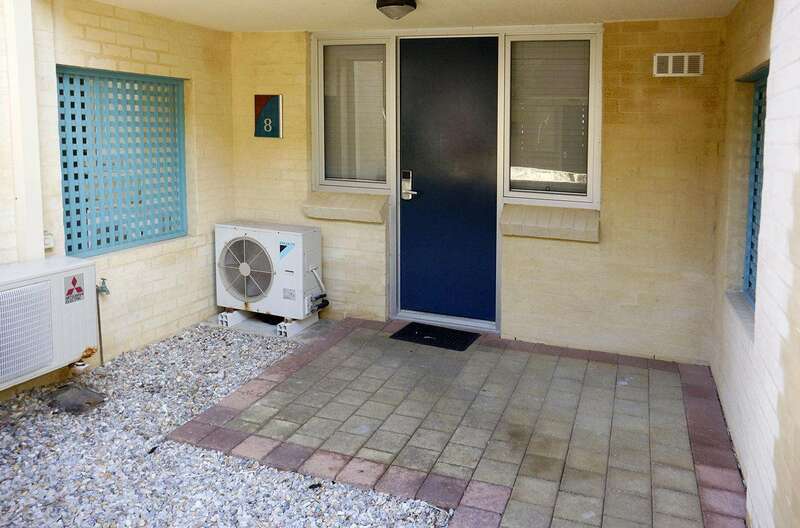 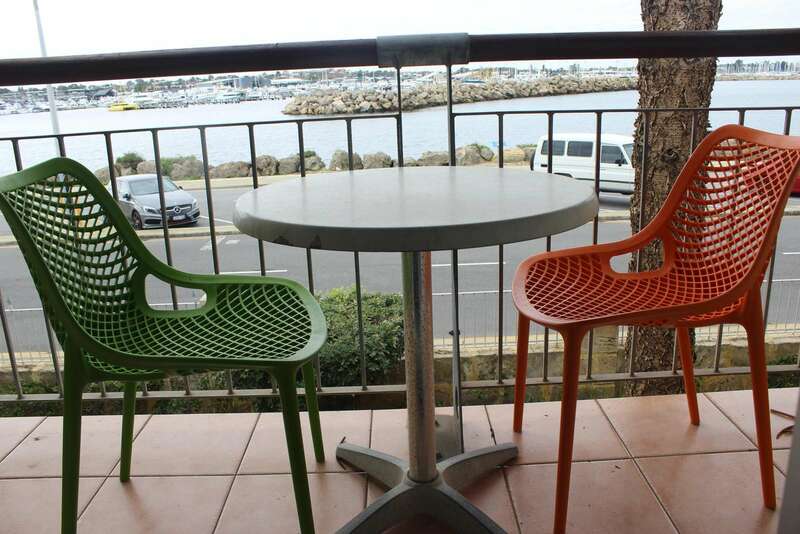 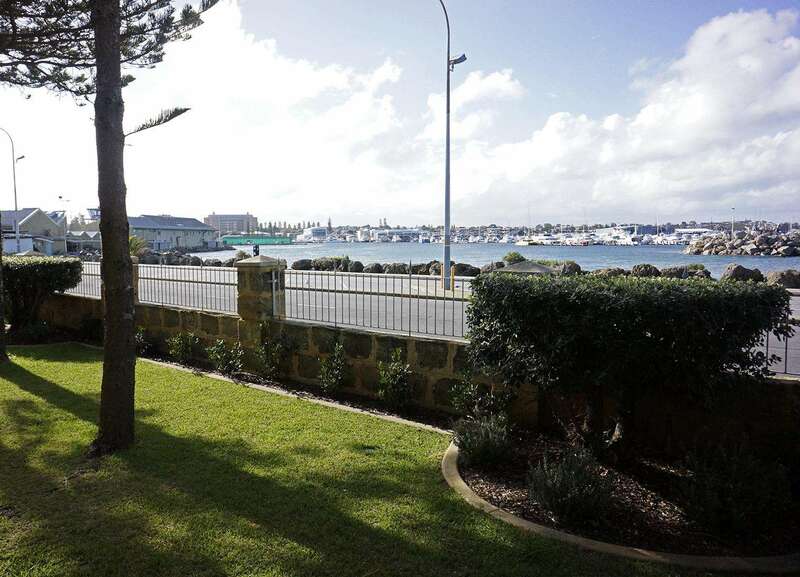 Boasting stunning views out to Fishing Boat Harbour this 2 bedroom apartment offers easy access to all that Fremantle has to offer. 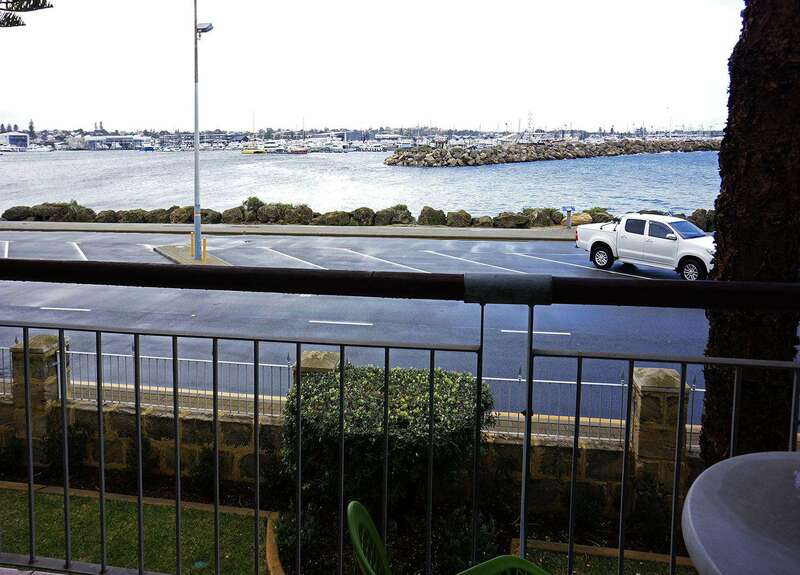 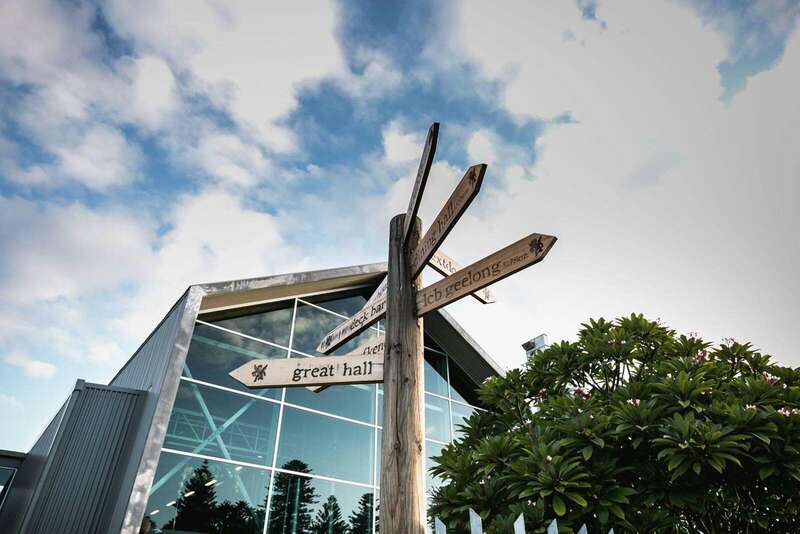 Enjoy being part of the Fremantle vibe. 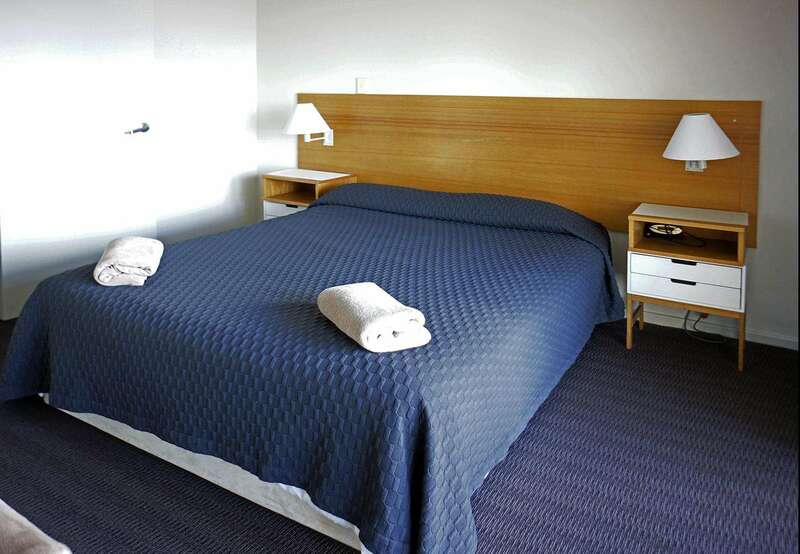 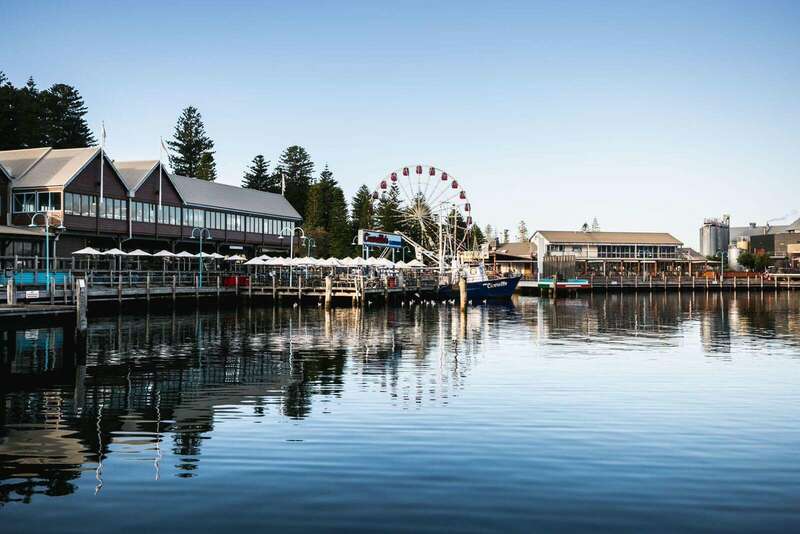 Bathers Beach, lots of restaurants, a boutique brewery and much more.